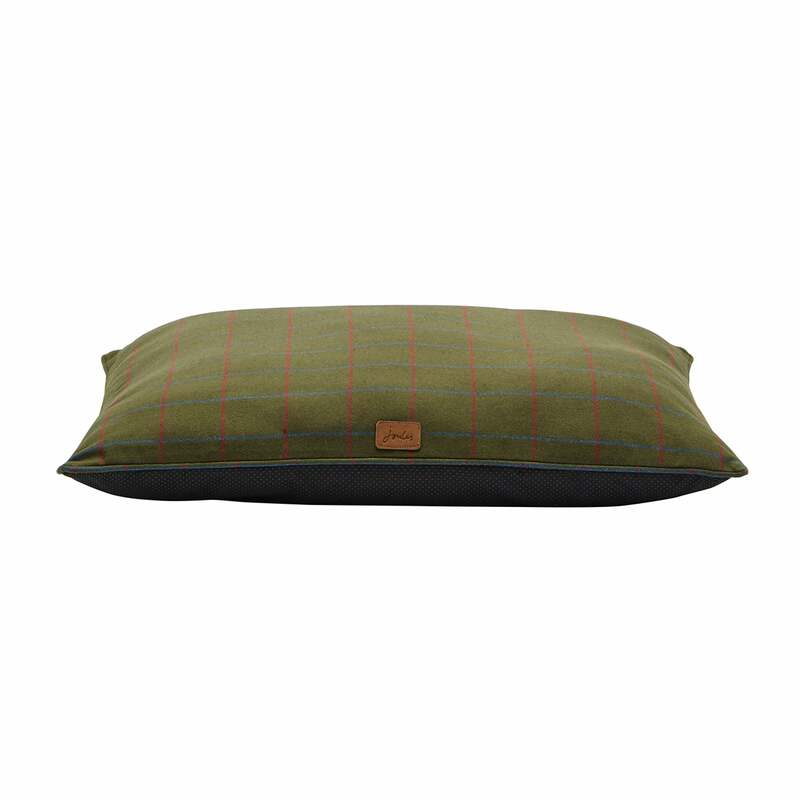 The Joules Restwell Check Pillow Dog Bed oozes country charm and is the perfect place for your dog to slumber in style. Made from a soft country check fabric with a non-slip base to keep in place on hard floors. This pillow-style bed comes in a choice of sizes and is completely machine washable too.